We're just a few days away from 2016, sweeties! Have you planned your year ahead? 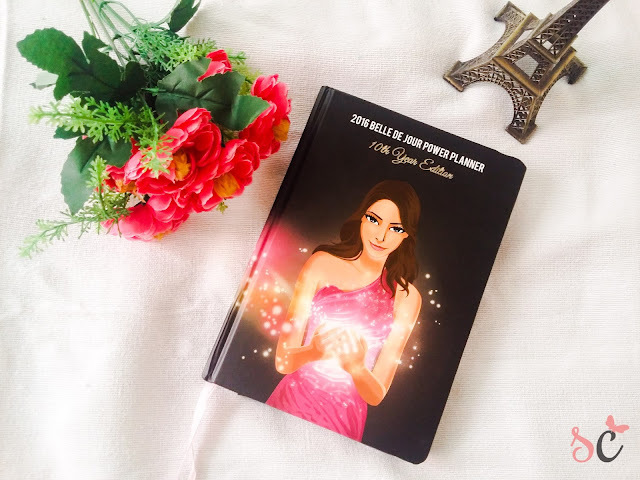 Next year's Belle de Jour Power Planner is their 10th year edition! Can you believe it? BDJ has been inspiring Bellas for 10 years already! I've been a BDJ Bella for 3 years. And I am never changing my path. I love being a BDJ Bella. There are so many perks that I enjoyed in the past years, and I am still looking forward for more. As you know me, I love doodling and writing stuffs. I cannot actually count how many journals, planners, diaries and notebooks I already have since high school. There are lots of them I haven't touched. I just love seeing them in order on my desk. My past two BDJ planners were decorated as I wished, and this year, I am doing the same. I am very excited to fill up the pages for next year! There are different pages to focus on. Here's a preview of my favorite page. The 2016 Goals and Happiness List makes me think that my 2016 will be focused on myself, on making myself happier than ever. 2016 will be a very selfish year! Hihi. There are also different types of planners for your own needs that BDJ offers. 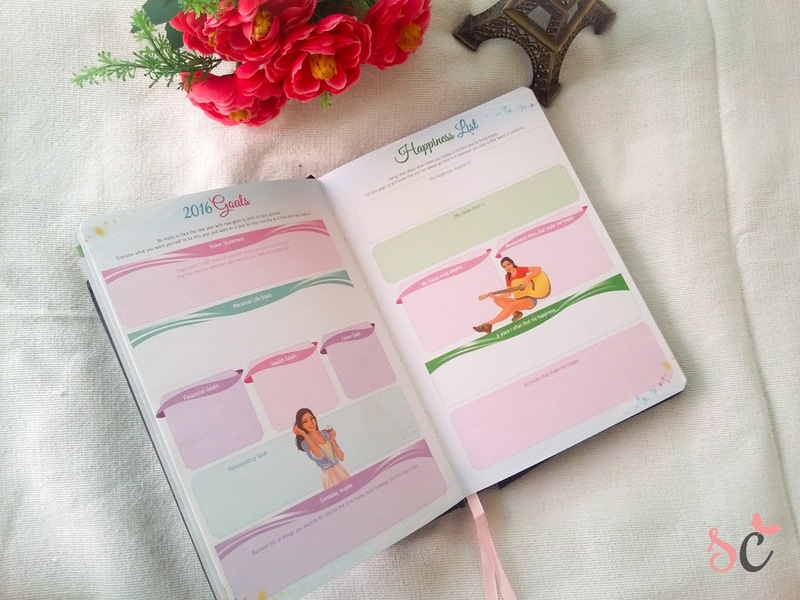 To see more of the Belle de Jour Power Planner, get yourself one at ilovebdj.com for only Php598.